Dolores Perkins could hear the panic in her daughter’s voice through the phone. Perkins was in Las Vegas in December when Isis Williams, 24, called in the middle of the night from her East Germantown home and said her boyfriend, Tyrese Lynch, was at the door with a gun, Perkins recalled Tuesday. Perkins said her daughter told her she was afraid that Lynch might come inside and harm her. Moments later, Perkins said, she heard what she thought was a gunshot, and the call abruptly ended. It was the last time Perkins spoke to her daughter. 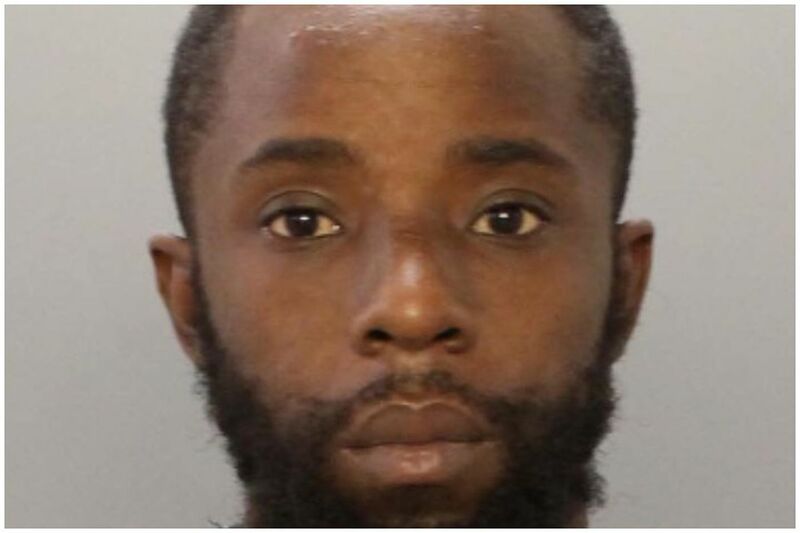 Perkins recounted the phone call in stoic testimony Tuesday at a preliminary hearing for Lynch, 32, who is accused of fatally shooting Williams around 4 a.m. Dec. 14 on the 6300 block of Woodstock Street in East Germantown. Police have said the shooting occurred just a few feet from the couple’s 5-day-old daughter, who was in a crib in the room where Williams was shot at least four times — including once in the head at close range. The testimony from Williams’ mother, under questioning by Assistant District Attorney Sheida Ghadiri, helped ensure that Lynch will be held for trial on counts including murder, endangering the welfare of a child, and weapons charges. The proceeding also featured testimony from a patrol officer who had responded to the scene and Homicide Detective Timothy Scally, who said he had a brief phone conversation with a man he believed was Lynch hours after the killing. Lynch, represented by defense attorney Shawn Page, said little during the hearing and did not betray much outward emotion while watching the testimony against him. A year before he allegedly killed Williams, Lynch had been arrested and charged with assaulting her in Kingsessing. The District Attorney’s Office ultimately dropped that case due to prosecutorial discretion. A spokesperson said in December that prosecutors believed evidence in that case was insufficient because Williams had recanted her statements and said she would not testify. According to court documents, Lynch had been accused of biting Williams on the hand and striking her several times in the face after they had argued about a car and its keys. That case was not discussed at Tuesday’s hearing before Municipal Court Judge Wendy L. Pew, after which Lynch was held without bail. Perkins said that after the frightening call from her daughter, she placed several calls to police and her relatives to try to ensure her safety.